Rose-wild rose shower shampoo Le Sérail Marseille. Shower shampoo perfumed with rose and wild rose, exquisite and delicate fragrance very feminine. 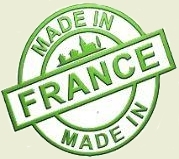 Without coloring, traditional recipe -based Marseille soap, vegetable oils exclusively. 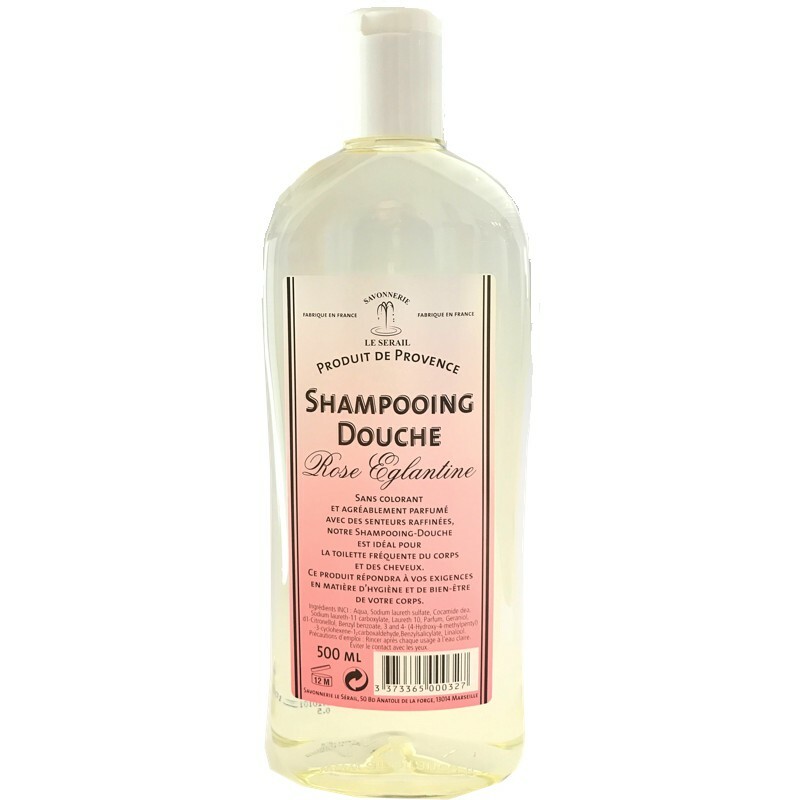 Pleasantly perfumed with scents of rose and eglantine, this shower shampoo is ideal for the frequent toilet of the body and the hair. With 500 ml it is made for the whole family. Perfumes: pink wild rose, Monoi, vanilla, pear, honey, lavender, verbena, grapefruit kiwi. 500 ml. Made entirely by the Marseille soap factory The Serail.